Immediate Occupancy! Beautifully re done home! New roof, floors, carpet, windows and all new Stainless appliances! 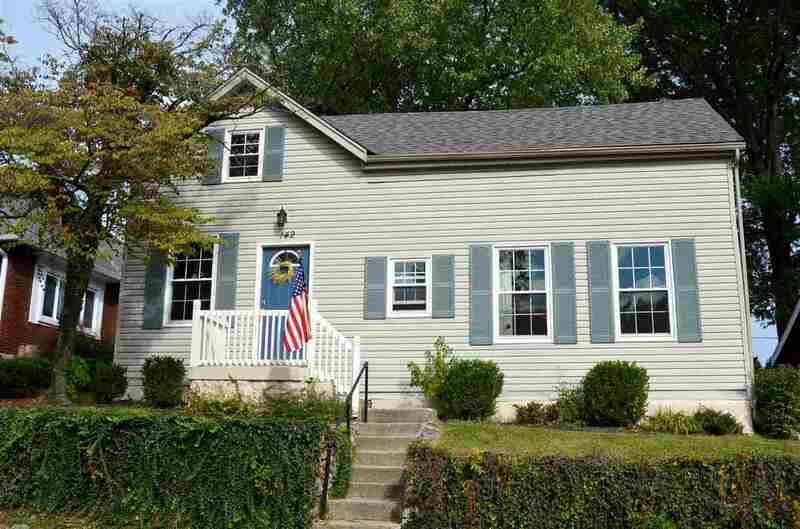 Walking distance to schools and park on a Great street! Nice large driveway and shed in rear yard. Close to down town Cincy and Newport on the Levee! Call today! NOTE: This property was sold on 4/26/2018 and is no longer available. The details listed below are believed accurate to the date of the sale and are subject to change.